As we had another very sunny day I took a few minutes to do some flower #macro photos. The attached #photo is my favourite. 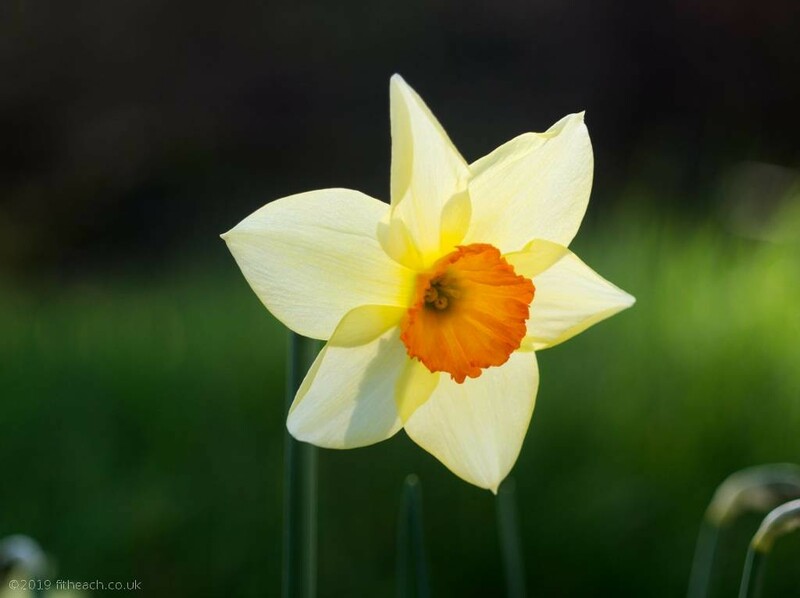 It is a lus a' chinn - narcissus.